We have been advised by Dun Laoghaire Harbour Company that they have now reduced the daily parking rate on the Carlisle Pier to €5 for a full day. 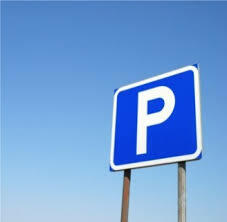 There is also a weekly rate of €20 on the Carlisle Pier or in the Underground Carpark. The Daily rate in the West Harbour area remains at €4 per day.